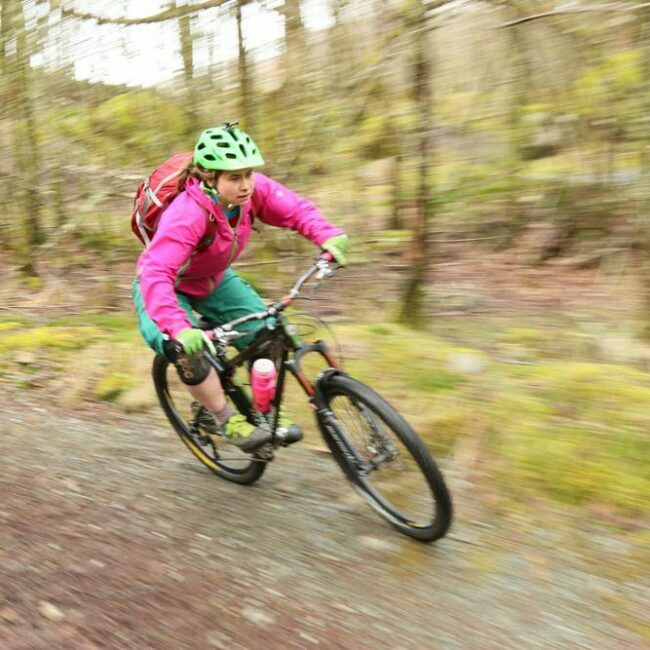 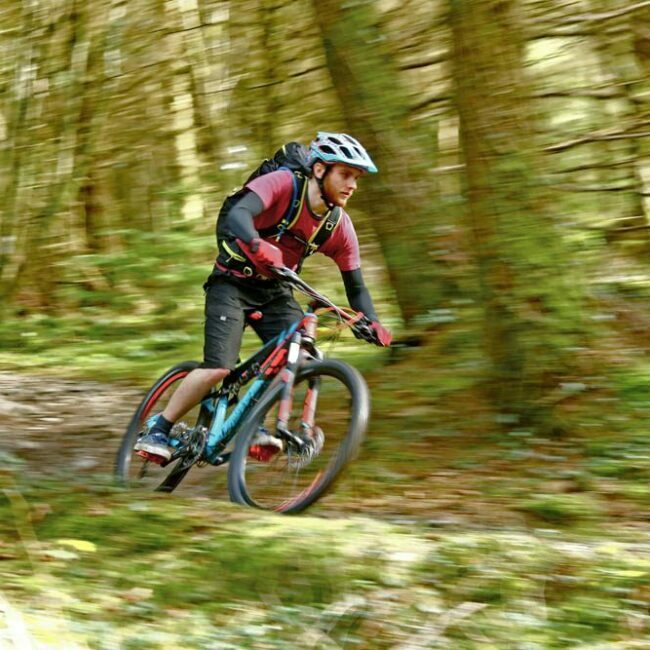 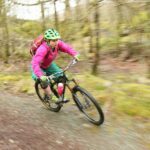 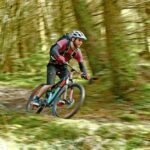 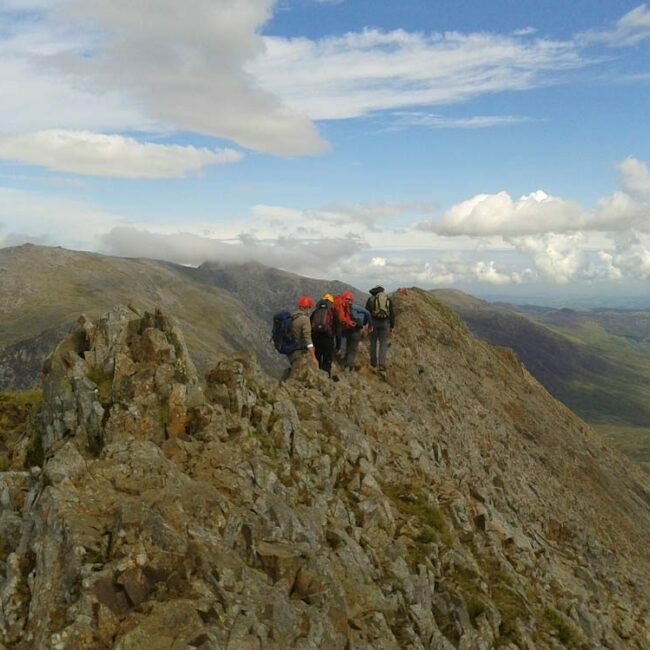 Nestled deep in the heart of Snowdonia our location is unrivalled as a destination for adventure activities of all kinds. 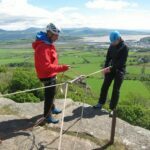 We offer a range of courses for people of all abilities in hillwalking, scrambling, mountaineering, canoeing, kayaking and mountain biking. 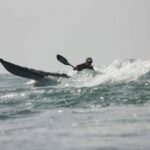 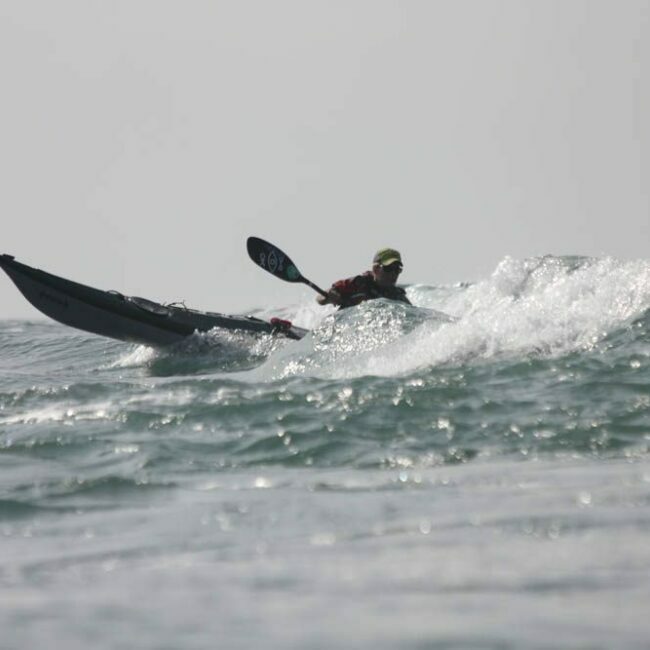 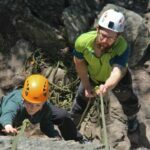 Whether you’re looking to get started in these exciting sports, or seeking to improve your existing skills, our expert instructors will make sure you get the most out of every minute with us. 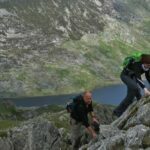 You’ll come away with an incredible experience, and all the skills, knowledge and techniques you’ll need for a lifetime of adventures. 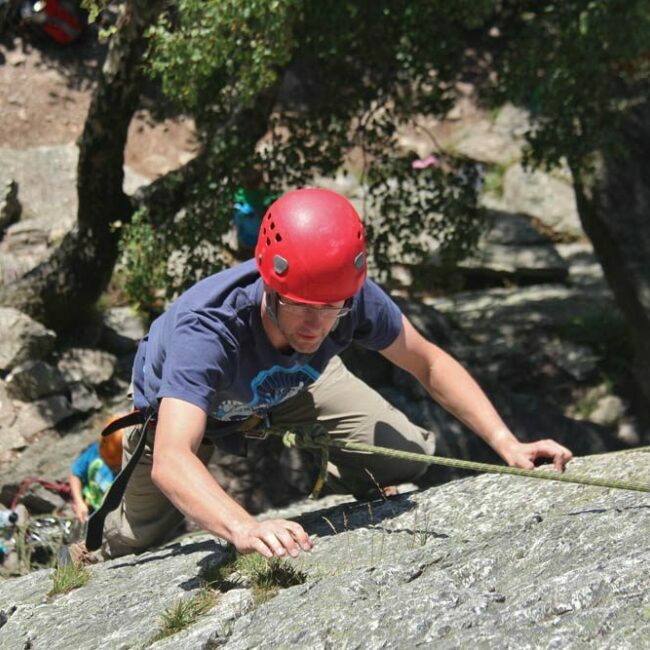 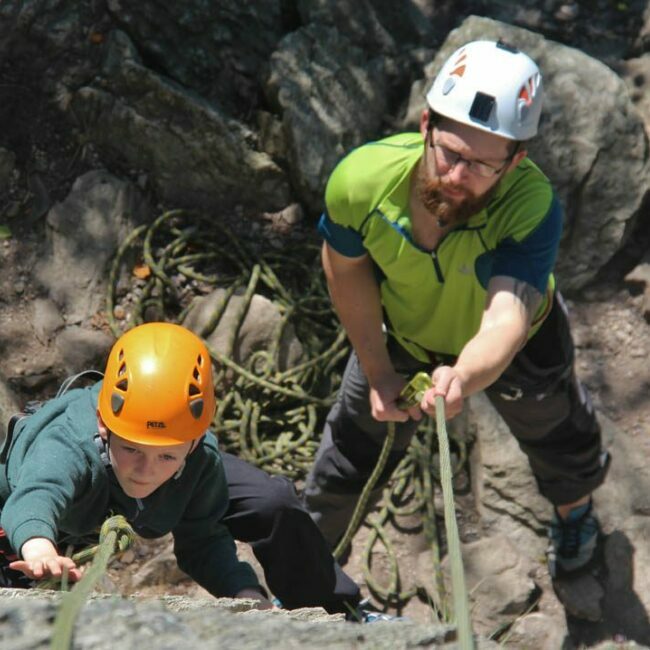 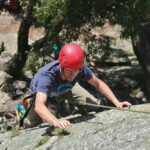 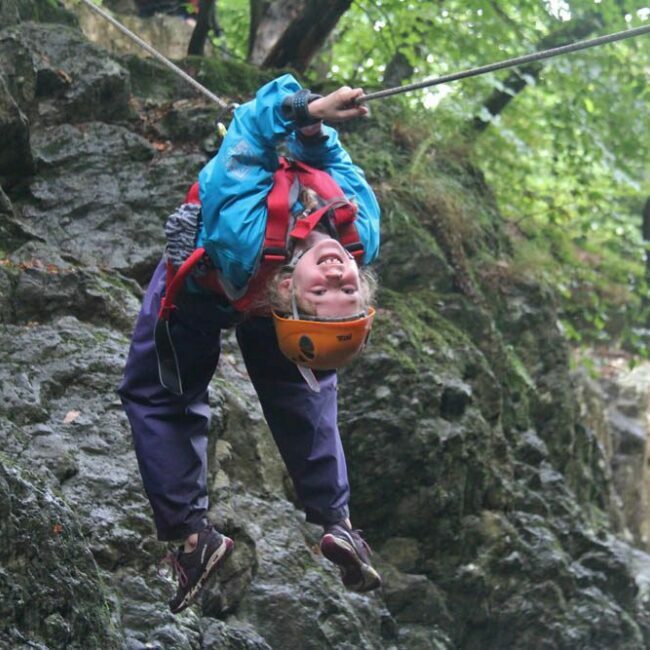 In addition to dedicated courses, we also offer adventure days for families of groups of friends. 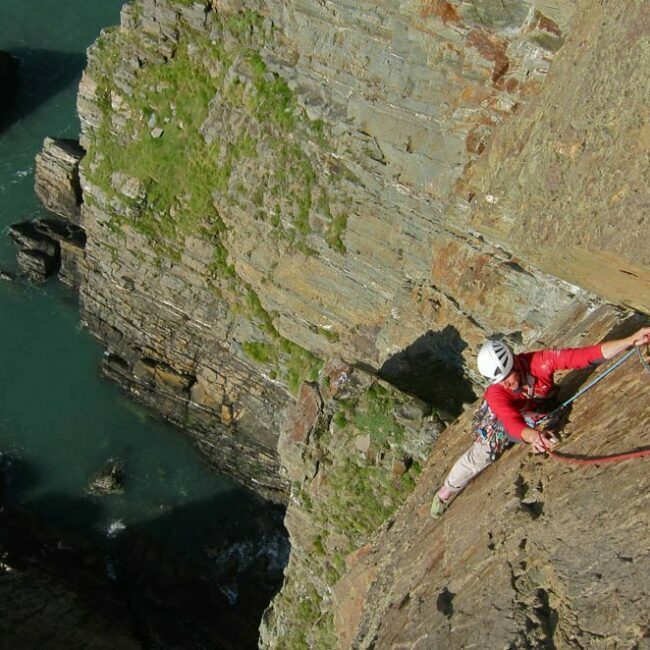 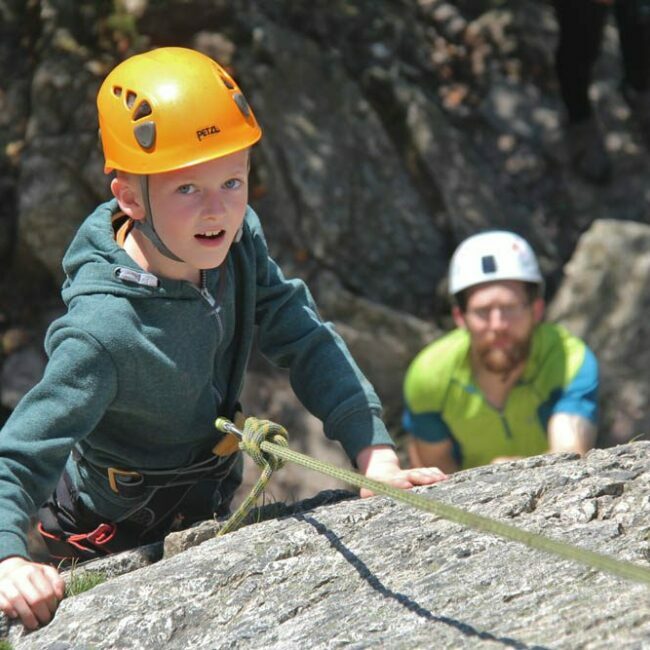 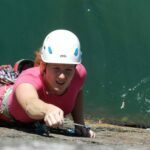 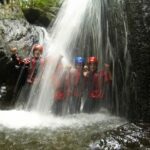 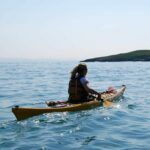 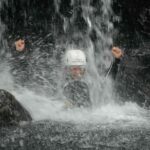 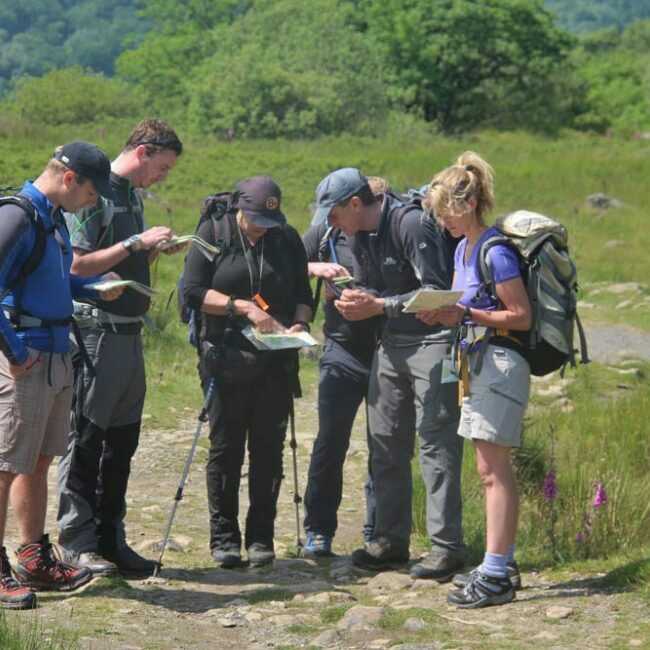 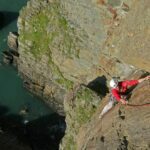 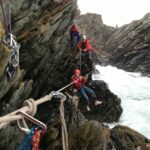 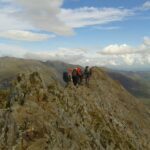 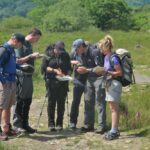 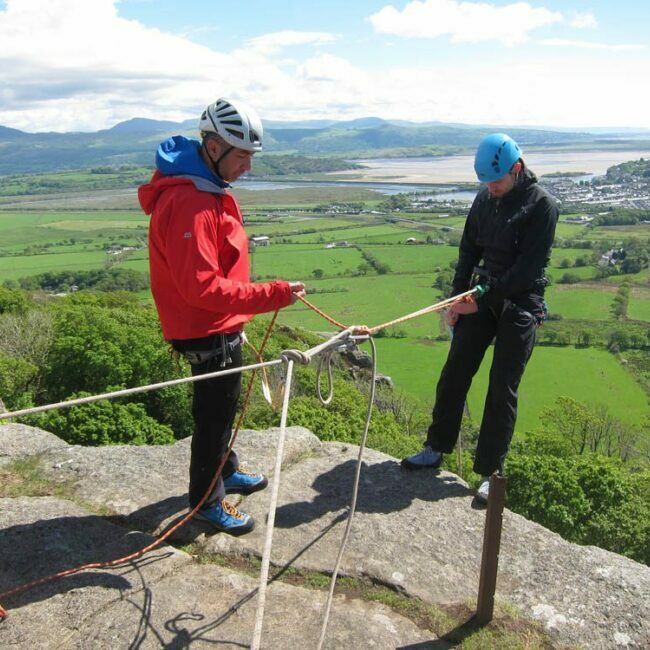 We can tailor these to suit your group, and you can experience a range of exciting adventures from our base in Capel Curig. 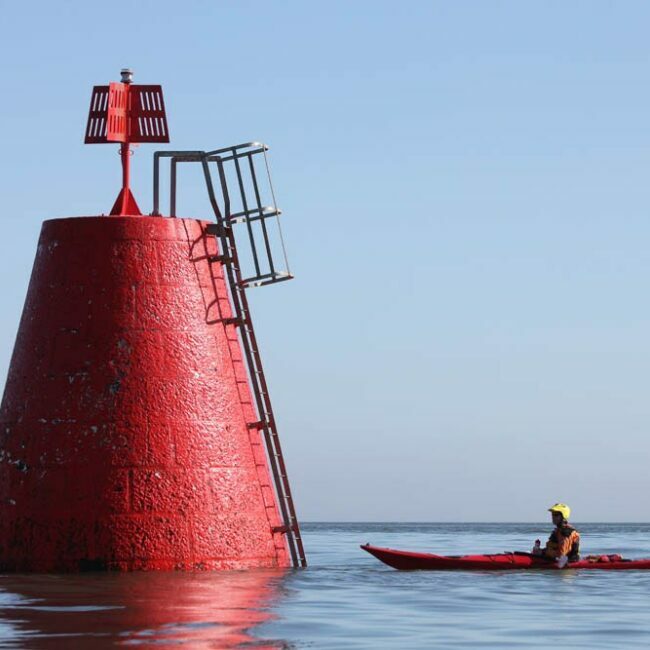 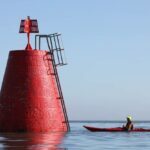 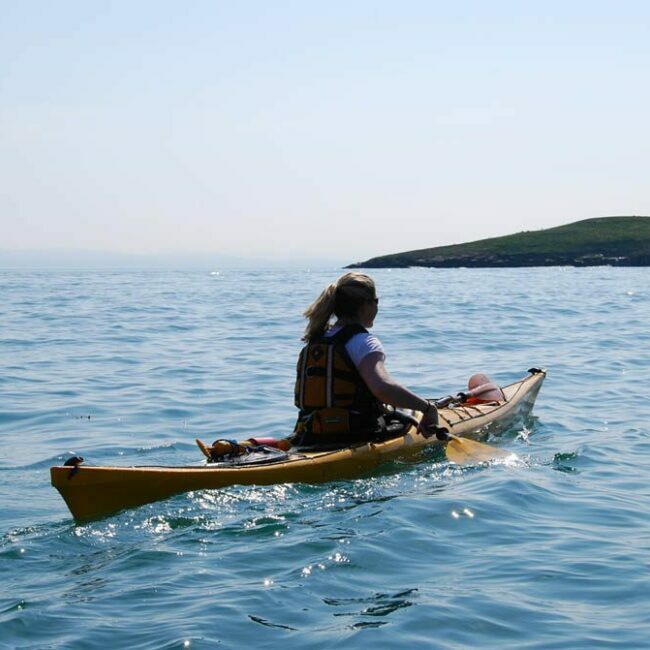 Rock climbing, stand-up paddle-boarding, canoeing and kayaking – the choice is yours. 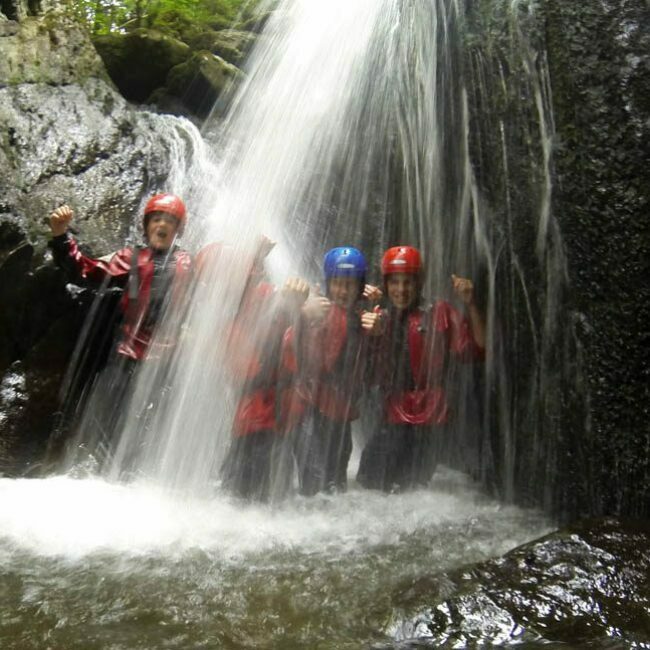 Whatever you choose to do with us, you’ll leave with some incredible memories, and inspired to have more adventures in amazing places.